This time around we will be taking the ISP Beta Bass pre amp out for a test drive. The Beta Bass is the latest offering from ISP for bass player, WOO HOO !!!! I love it when we get new gear. Let’s look at some info from ISP about the pedal. 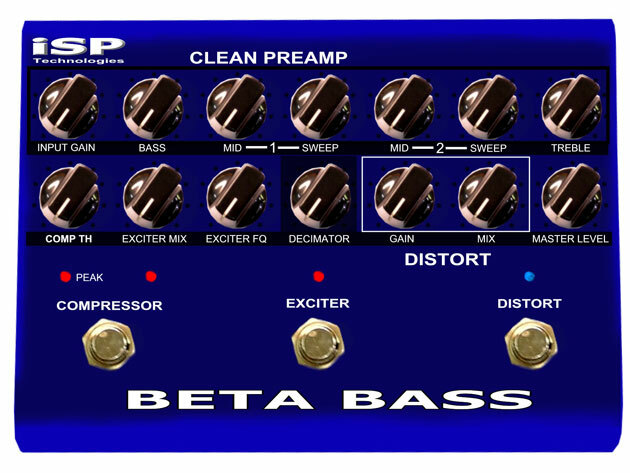 SP Technologies introduces the Beta Bass Preamp Pedal™ which brings a truly professional bass guitar preamplifier to the floor. The Beta Bass Pedal was designed using an external 9 volt AC adaptor, which is internally multiplied to provide a +/-15 volt power supply for a professional full 30 volt signal swing. The Beta Bass Preamp Pedal includes a boost/cut Bass control, dual semi-parametric mid band EQ with sweep-able frequency and a boost/cut treble control. Also included on board is ISP’s Time Vector™ based compression for silky smooth compression and a phase manipulation exciter. The phase manipulation exciter allows additional tone shaping and enhancement not possible with standard EQ and adds that POP to cut through the mix. Add to this a split band Bass distortion circuit, the world famous Decimator Noise Reduction, with tracking improvements designed for the bass guitar, to keep things quiet, plus an XLR direct output for connection to a mixer and you have one amazing floor pedal Bass Guitar preamplifier. The Beta Bass Preamp Pedal distortion circuit is designed to allow a mix between the full range clean bass signal and the Bass Distortion circuit allowing you to keep that Bass warmth when using Distortion. The Beta Bass Preamp Pedal is designed to provide the ultimate Bass Guitar Tone for any playing style from Jazz to Metal. When I first un-boxed the pedal I noticed the nice blue and white paint job. I picked it up and felt a nice metal pedal. I immediately start turning the knobs. They’re very smooth and nice quality. I pushed the buttons and they are nice and tight. Not moving all over the place. A very solid pedal, it should hold up very well in a pedal board and on the road. So looking more into the pedal I notice it does not run on batteries but a 9V AC 1500mA power adaptor (which is included). That’s not a problem for me as I use a power supply on my pedal board. But if you don’t just make sure you have an extension cord with you so you can plug it in. The ISP Beta Bass preamp can actually take the place of four different pedals. A preamp, compressor, exciter and a distortion pedal. Let’s look at the preamp section. It has all the basics but there are two mid sections both with sweep knob’s that let you fine tune the mid-section. And of course it has bass and treble knob as well as an Input / gain and a master volume for overall volume of the entire pedal. I used this pedal on several different gigs with different setups. 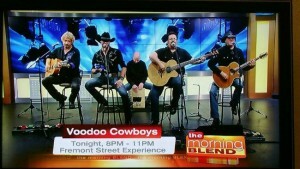 The first being The Morning Blend TV Show on fox here in Las Vegas. 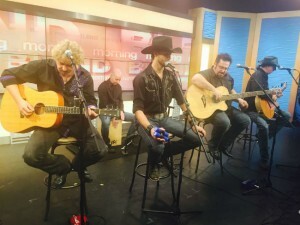 This was an acoustic gig that I used a Dean 5 sting acoustic bass and the Beta Bass Pedal direct to their sound system and out to the masses on TV. Just an fyi I never tried this pedal before this gig. I plugged it in through an amp in my office but that’s it. The next gig was at Gileys Dance Hall, Saloon & Bar-B-Que. 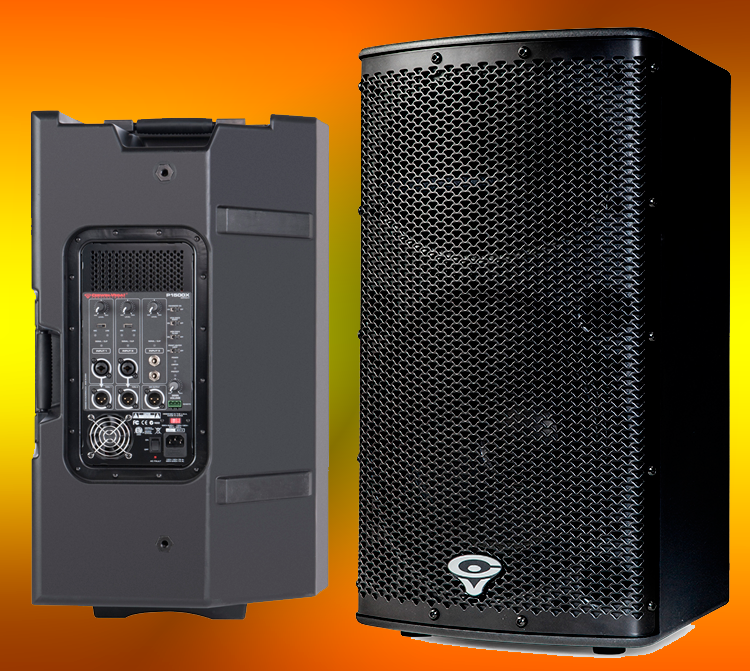 This gig is also a direct to the sound system gig. This time I used it in my pedal board with some other pedals ( chorus, compressor ) and my Fender American Deluxe 5 string Jazz Bass. Once again Great sound. One night I did switch to another bass with single coil pickups and the decimator section was great for cutting the buzz they make. Also one night on Fremont street with the Ampeg V4b and 2×12 cabinet. 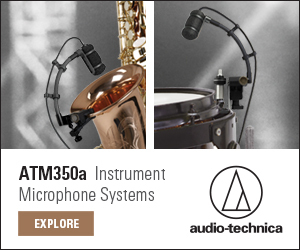 Great sound ! I got to crank up the distortion on this gig, Very cool ! I did one more Acoustic gig in a medium sized ballroom in Reno for the Humane Society Blue Jean Ball. Same Results. With very little tweaking I was able to make the inexpensive acoustic bass sound amazing. All in all a really nice pedal and would have loved to keep it. This is a perfect pedal to give you that pro sound you’re looking for. This is the all-around I have a great sound pedal. 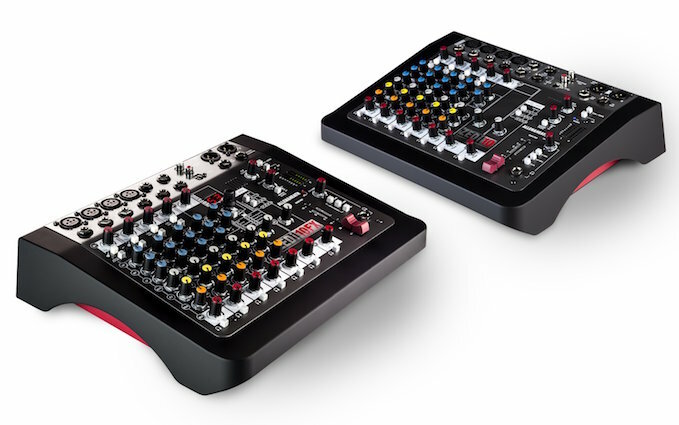 Retail price is $499.00 but can be found for around $416.00 if you do a little shopping.